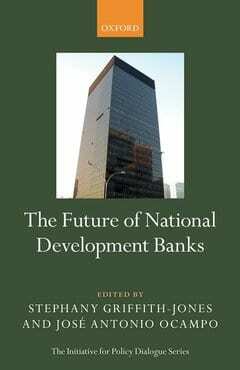 In the wake of the 2007/09 Global Financial Crisis, policy-makers worldwide turned to National Development Banks (NDBs) and Multilateral Development Banks (MDBs), as the private financial system proved too pro-cyclical, lending too much in booms, and rationing credit during crises. The two Columbia University economists Stephany Griffith-Jones and José Antonio Ocampo (previously Minister of Finance of Colombia) analyse NDBs in seven countries. Their overall conclusion is that these banks tend to be successful. They have been broadly efficient development policy instruments, helping overcome major market failures, and doing so in a flexible way over time. Furthermore, they have played important roles in funding national development strategies.